Includes glass of bubbles on arrival plus nibbles paired with sampling tastings. Enjoy a beautiful Broome sunset shared with friends while tasting international and home grown bubbles as well as scrumptious food. 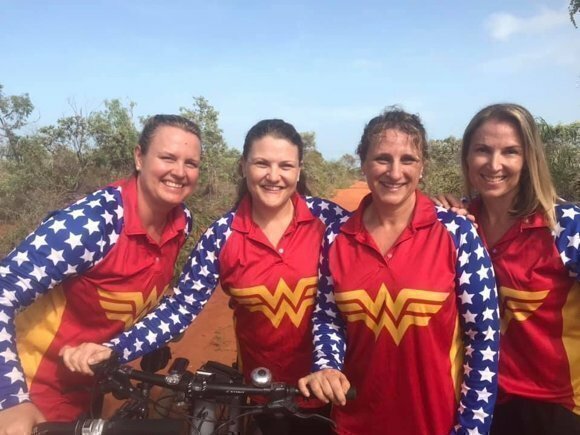 Support the Wonder Women's fundraising efforts for the Royal Flying Doctor Service as we prepare to participate in the Gibb Challenge bike ride for 2019. Amazing raffle prizes to be won! Raffle tickets for sale on the night. This is an adults only (18+) event. Ticket includes glass of bubbles on arrival plus nibbles paired with sampling tastings. Bar sales available, cash only. Strictly no BYO. 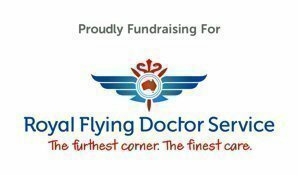 Thank you for your support of the RFDS - if you would like to donate to our cause please click HERE. 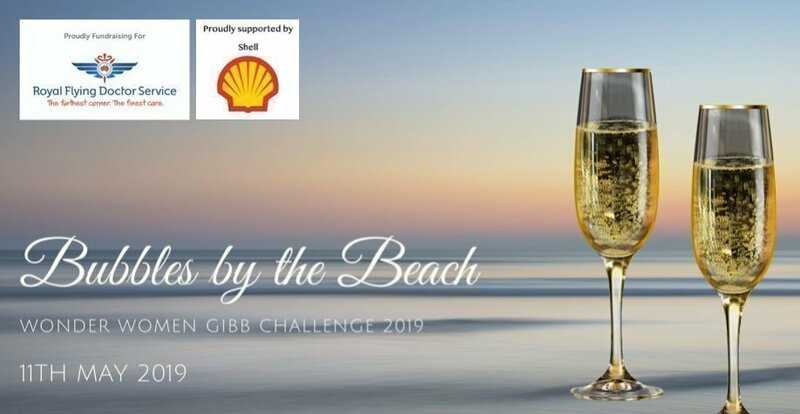 Ticket includes glass of bubbles on arrival plus nibbles paired with sampling tastings. Bar sales available, cash only.